Records & Achievements of Messi vs Ronaldo. Records & Achievements of Messi vs Ronaldo. 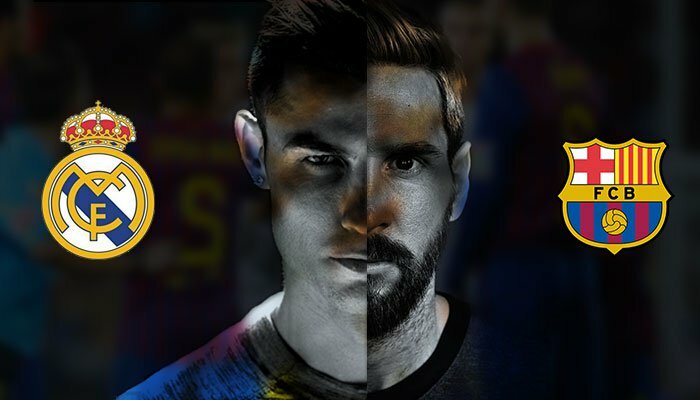 That being said, there is Lionel Messi who has been marked as Cristiano Ronaldo's biggest rival when it comes to making and breaking records. However, Ronaldo is definitely a once in a lifetime player and he can authoritatively be marked as the greatest as well as the most consistent goalscorer in modern football, if not in football history.